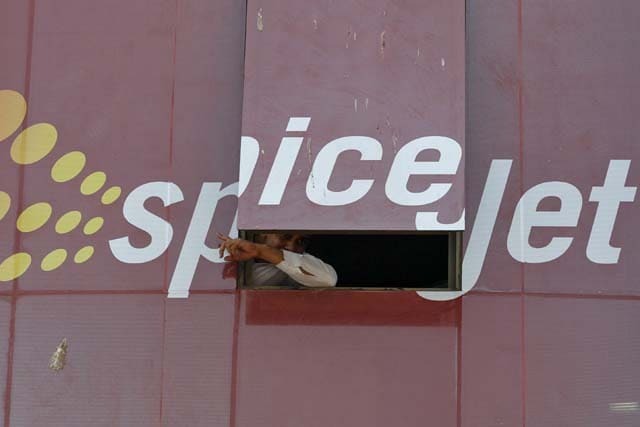 Passengers were stranded at all airports across the country on Wednesday as cash-strapped SpiceJet's entire fleet remained grounded till 3:30 pm. Oil companies refused to provide fuel to Spicejet despite the Centre's directive, resulting in only 75 of the airline's 240 scheduled flights to take off. Result: Angry passengers, violence at airports and skyrocketing prices on key routes. Among the proposals being considered is a rather contentious one - fixing the minimum air fare for each route. As of now there is no regulation on air fares. SpiceJet has been at the forefront of offering ridiculously low fares through most of 2014 in a bid to stimulate demand - forcing competing airlines to follow suit. Many analysts say this practice has hastened the airline's decline.